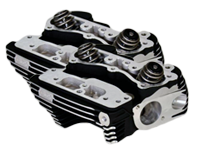 Fuel Moto Street Outlaw cylinder heads are designed for maximum horsepower & torque in high output applications and are based on S&S Super Stock castings. 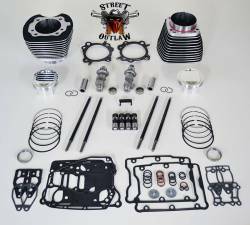 FM Outlaw heads are fully CNC machined including the ports and combustion chamber. Heads are brand new, no core charge required. 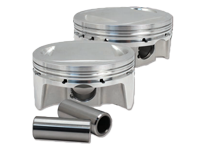 Fuel Moto custom forged pistons from CP Carillo 10.8 compression with special dome for use with our FM Street Outlaw cylinder heads. The ring end gap is already set and are simply ready to be installed. 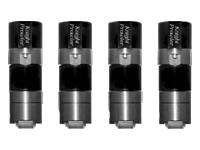 The cylinders are a core component for reliability for any big bore kit and we offer the very best with the Extreme Duty Cylinders. 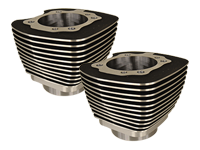 These cylinders are designed for maximum durability and top level performance, they feature a centrifugally cast ductile iron sleeve and are 100% made in the USA. 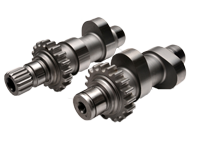 The cams are the workhorse of any big bore kit which is why every single Fuel Moto big bore kit has a set Wood Performance Knight Prowler cams inside. 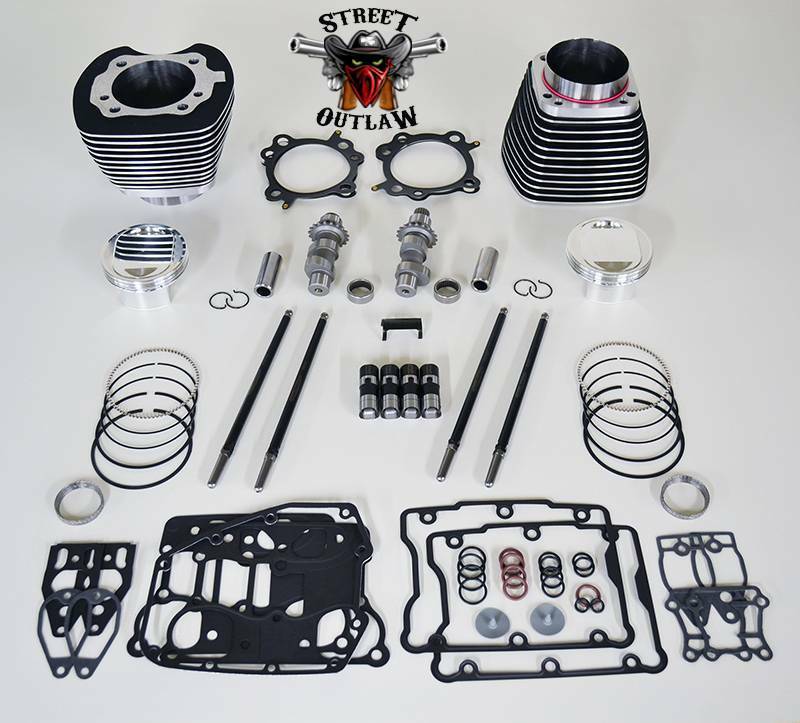 The 107 Outlaw kit uses Wood TW-999-6 cams for top level performance. 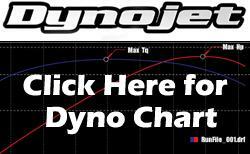 We all want more power with a big bore kit but would never want to sacrifice reliability. 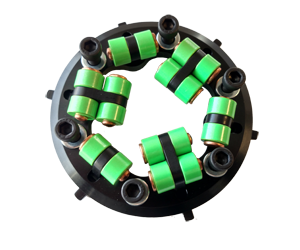 The Wood Performance Alpha Series Directional Lifters are a key component which addresses a common concern with the stock lifters which are simply not designed for the increased performance of a big bore kit. We are also a huge advocate of new parts on new parts so with brand new Wood Performance cams we also install the brand new lifters on each and every build we perform in house. 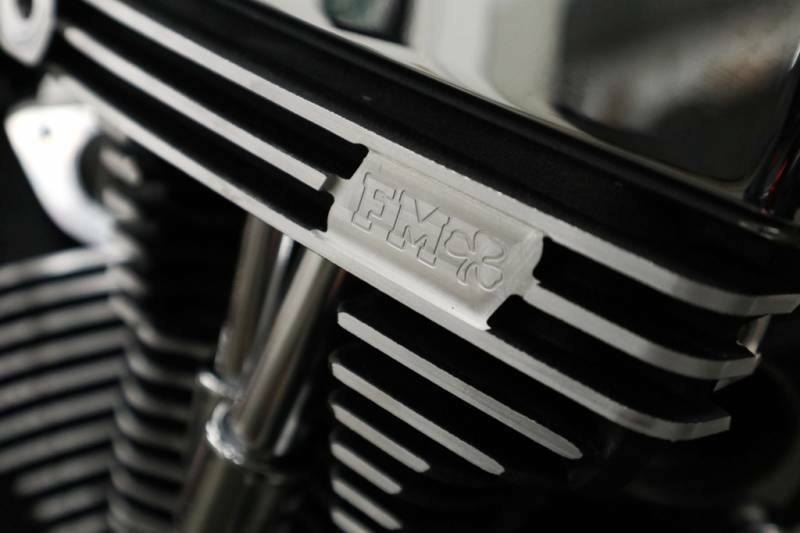 The Fuel Moto quick install adjustable pushrods are the finest pushrods available. With a .095" chromoly tapered design which is engineered for maximum strength and durability these pushrods install right inside of the stock pushrod tube covers. Also included is our unique pushrod tube tool which holds the tubes in place for easy adjustment. No one wants to be in the middle of a build and find that they are missing a gasket or o-ring to complete their build. 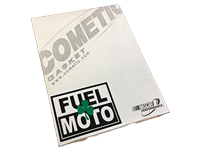 With the Fuel Moto big bore kits all the necessary gaskets, o-rings and inner cam bearings are included. We have already performed in house stress tests to find the best performing parts to ensure your build is reliable for years to come. 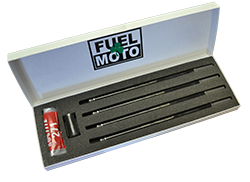 Most riders may not be rebuilding engines all that often but with a little guidance could install the Fuel Moto big bore kit. That is where this DVD comes in! 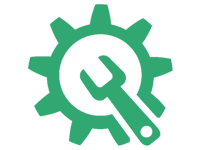 We walk you through the entire build step by step, chapter by chapter. 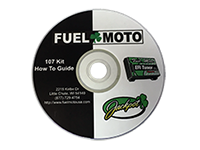 Still have a question, give a Fuel Moto technician a call at 920-423-3309. You have done all of your research but maybe you still have a question. 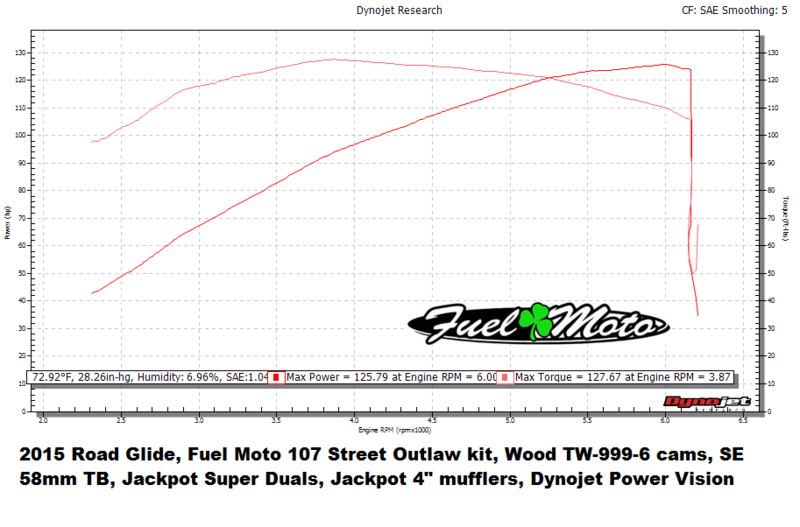 The technicians at Fuel Moto have the answers and would welcome your call. 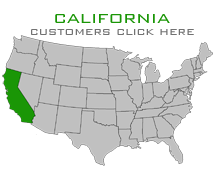 With every Fuel Moto big bore kit purchase we include unlimited technical support. Shoot us an email at info@fuelmotousa.com or give us a call at 920-423-3309 - we will work together to get you up and running. Description: The Fuel Moto / AIM variable pressure clutch is the most cost effective and powerful kit available to upgrade your H-D stock clutch to handle the added power of the Fuel Moto big bore kit. 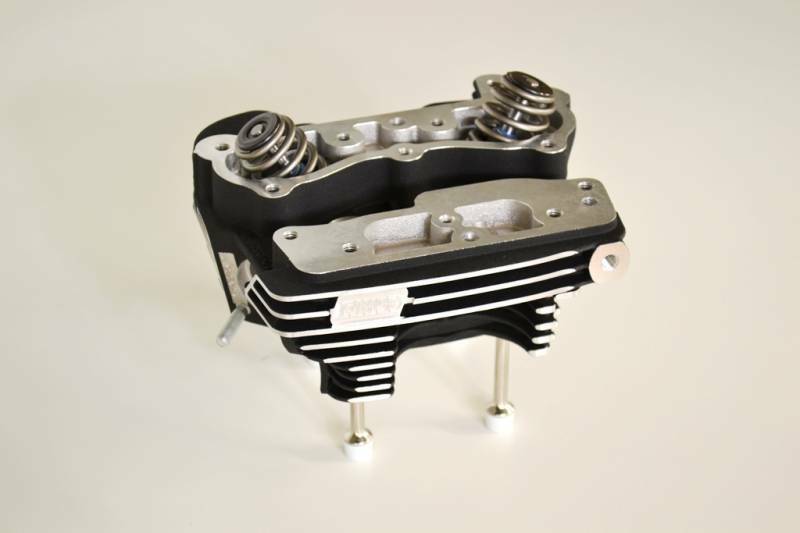 Developed by Fuel Moto with a specific weight combination to suit our engine packages this clutch will support up to 130 horsepower / torque with the OEM spring and up to 150 horsepower / torque with the optional heavy duty spring all with up to 7% reduction in clutch lever effort. 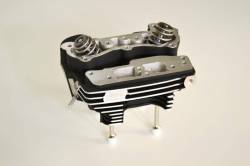 Description: If your motorcycle is not currently equipped with an oil cooler or you are simply not satisfied with the stock oil cooler's performance the addition of a Jagg oil cooler certainly makes a difference. 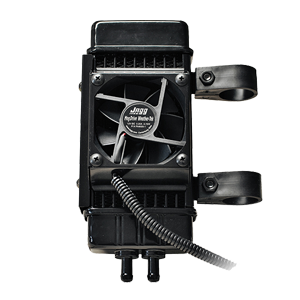 There are several options to choose from such as a basic slim line oil cooler all the way up to a fan assisted oil cooler which utilizes a fan to pull air across the oil cooler when your motorcycle is not in motion. Description: 2015 Harley-Davidson Road Glide with the Fuel Moto 107" Outlaw big bore kit at 10.8:1 compression, Fuel Moto Outlaw CNC cylinder head porting, Wood Performance Knight Prowler TW-999-6 cams, Jackpot Super Duals Head Pipe with Jackpot 4" Mufflers, Screamin' Eagle 58mm Throttle Body and dyno tuned with the Dynojet Power Vision fuel tuner.